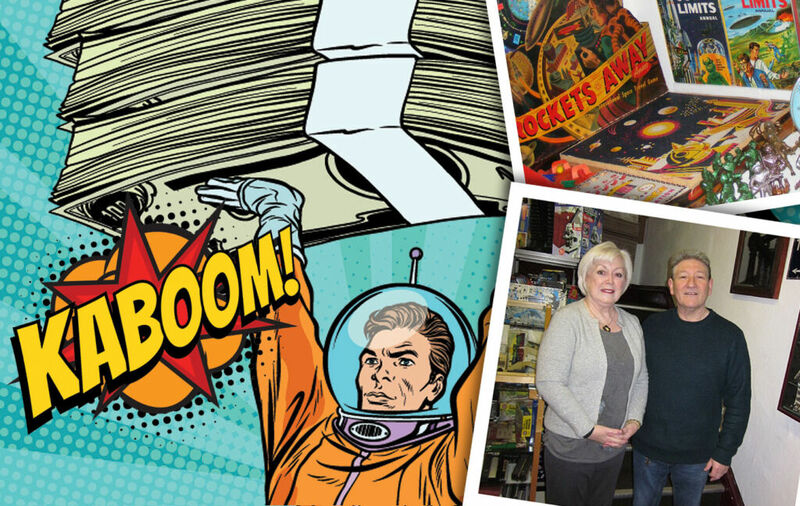 For this exclusive interview, we head North to Scotland to talk with spotlight-shy Derek Payne, the founder of the Moffat Toy Museum and one of the UK’s foremost toy collectors. Vintage toy collecting is now an extremely lucrative business. So much so, one of the world’s most notable collectors was jailed for using toys to defraud banks out of £12 million pounds. I bet you’re wondering how a crime of this magnitude could be perpetrated using just toys? It was done by setting up loans with major high-street banks through forged letters from large companies offering millions for non-existent toys. Since then, toy values have continued to increase with many savvy investors adding them to their portfolios. Unlike art, cars and jewellery, toy collecting is available to all, irrespective of age or the depth of one’s pockets. The value of toys varies wildly, and just because a toy is old doesn’t mean it is valuable. Relatively modern toys can command huge sums. Take for example the Star Wars range of toys. It might surprise you that in 2015, a single Star Wars figure fetched a whopping £11,400 at auction simply because it had a vinyl cape rather than a cloth cape! A small part of my private toy collection. I’ll hold my hand up and admit that I collect toys. My collection span from the late 1700s through to the turn of the millennium. For me, it’s about nostalgia and preservation, the most important aspect being the emotions and memories they trigger. As a whole, it acts as a reminder of when life was simpler and is proudly displayed for people to enjoy and reminisce. I’m frequently amazed when I watch a person hold a toy, and memories locked away for 30+ years come flooding back. 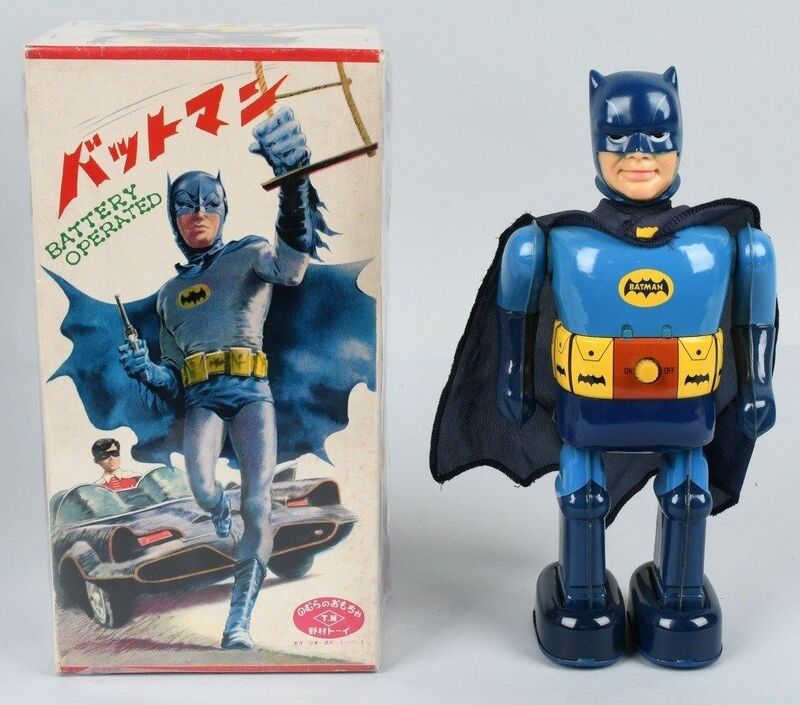 In early 2019, a UK toy auction was brought to my attention. This was no ordinary auction, it consisted of more than 5,000 rare toys from Scotland’s Moffat toy museum. Obviously, I wasn’t going to pass up an opportunity such as this and would be trying to win as many lots as I could. I convinced my wife to make the long journey to the saleroom on one of the viewing days. After a few hours of browsing the toys on display, I had drawn up a ‘shortlist’ of 130+ lots! The auction was held over two days, and as it was on the opposite side of the country, I decided not to attend and paid a little extra commission to bid online. Fortunately, I was able to win approximately 10% of what I intended to. This was a pretty good result when you consider all the deep-pocketed bidders around the world trying to do the same as me. The bidding was frantic, where the heck the estimates for each lot came from is beyond me? The Majority of the lots appeared to quadruple the estimates and more! That aside, it was exciting and well worth the time spent researching all the goodies on offer. 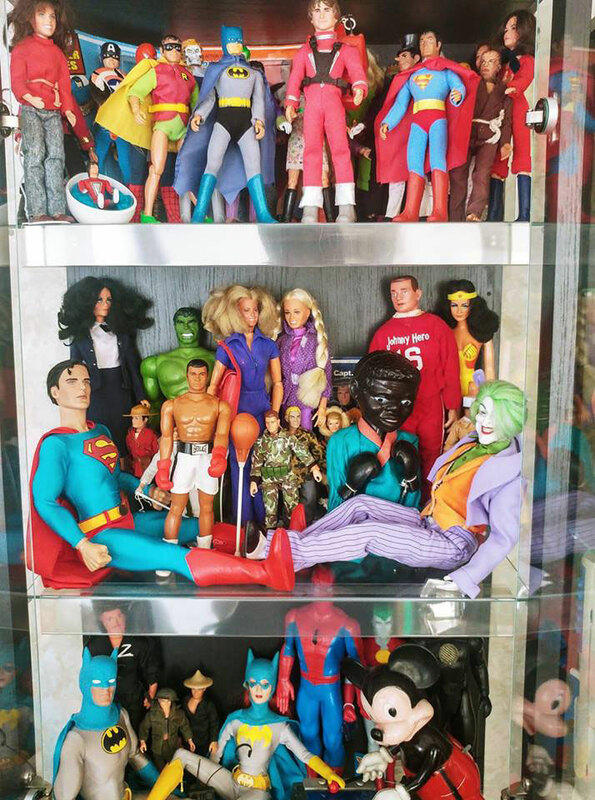 Now that I was in possession of some exceptionally rare toys, I got to thinking about the museum and decided to contact the owners to find out why the toys were sold and to learn about the people who built the collection. 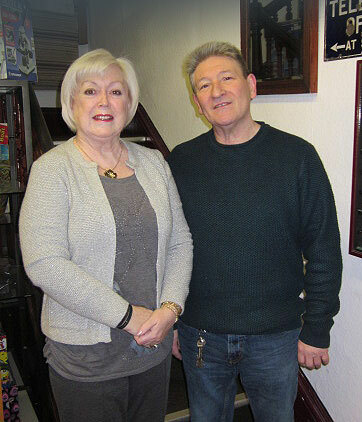 I called the Moffat Toy Museum which was housed within Lothlorien Antique & Collectables Emporium and arranged to meet up with Derek Payne, the founder.